I am Environmental Scientist by University of Granada and hold a Master Degree in GIS by University of Girona. My expertise is related to land use changes, socioecological systems and ecosystem services. Since 2010 I work in the Departament of Ecology at the University of Granada as a member of the Sierra Nevada Global Change Observatory. 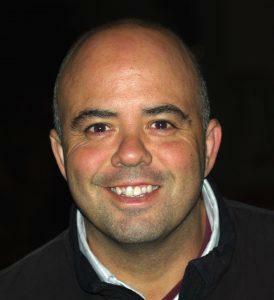 I am involved in Sierra Nevada LTER site. Actually my work is focused on land use changes and ecosystem services. As an ecoinformatic, I use data management and ecological modelling to assess ecosystem services and to generate information useful for the decision making. Additionally, a very interesting theme field for us is the science-policy interfaces in the protected areas management. 12th European Ecological Federation Congress. Responding to rapid environmental change, 2011. 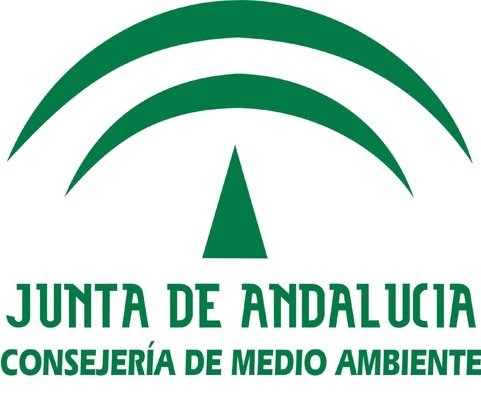 Consejería de Medio Ambiente, Junta de Andalucía - Universidad de Granada, 2010. III Congreso Forestal Espa~nol, 2001.